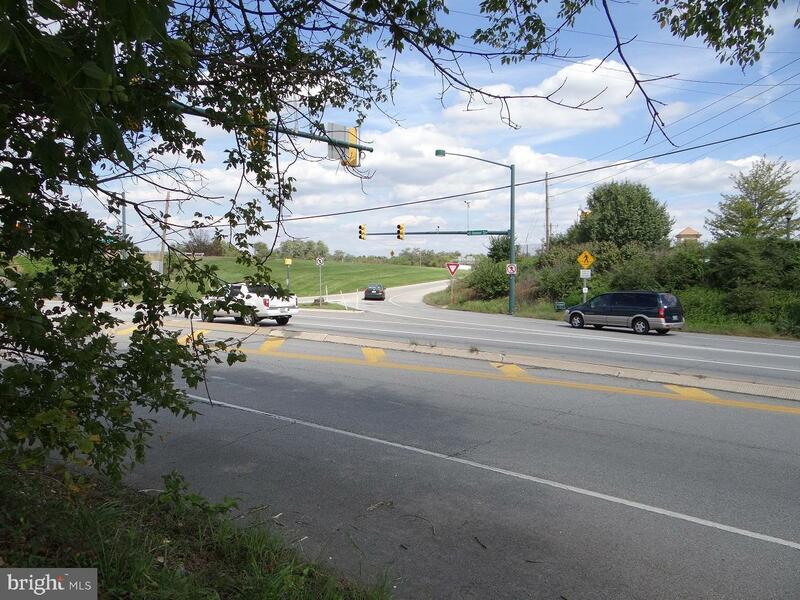 Get creative with this 2.57 acre lot located between & along I81 Northbound and residential lots situated on Garland Dr. High visibility location w/ I-81 exposure. Possible access from S. Pitt St. extended. Possibility to combine this parcel with residential property & corner lot on Garland/34 to create development site. Inquire for details. Zoned R1 - reference associated docs for permitted uses and zoning ordinances.